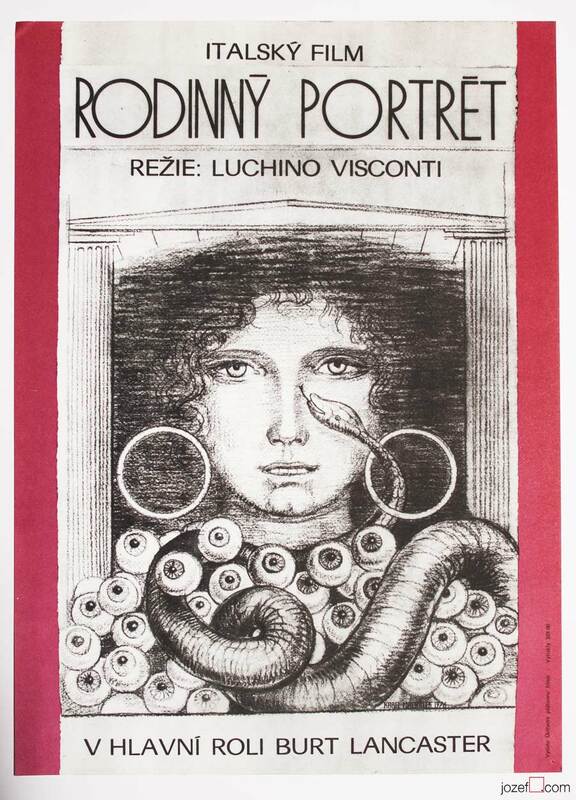 Excellent poster for Roberto Rossellini’s movie based on short novel by Stendhal Vanina Vanini. Minimalist poster design by František Forejt. Minimalist movie poster designed for Roberto Rossellini’s movie. 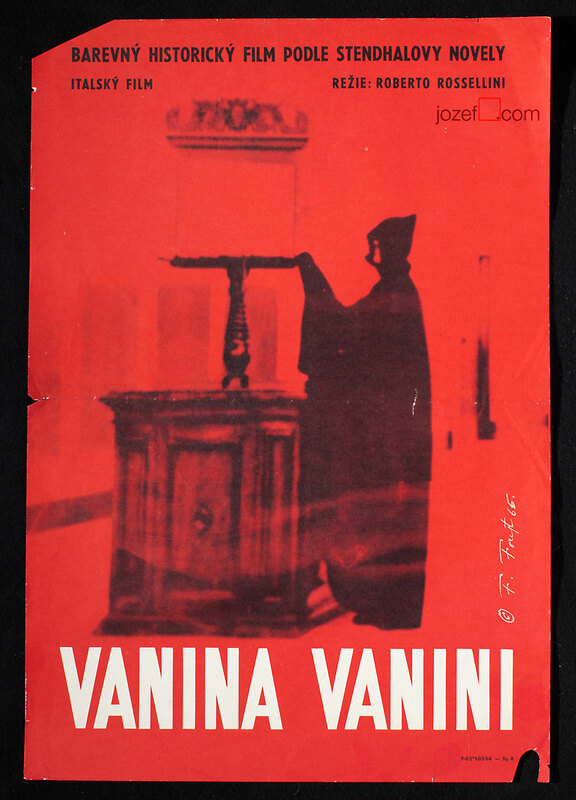 Vintage poster for Roberto Rossellini’s 1961 film adaptation of Stendhal’s short story Vanina Vanini. 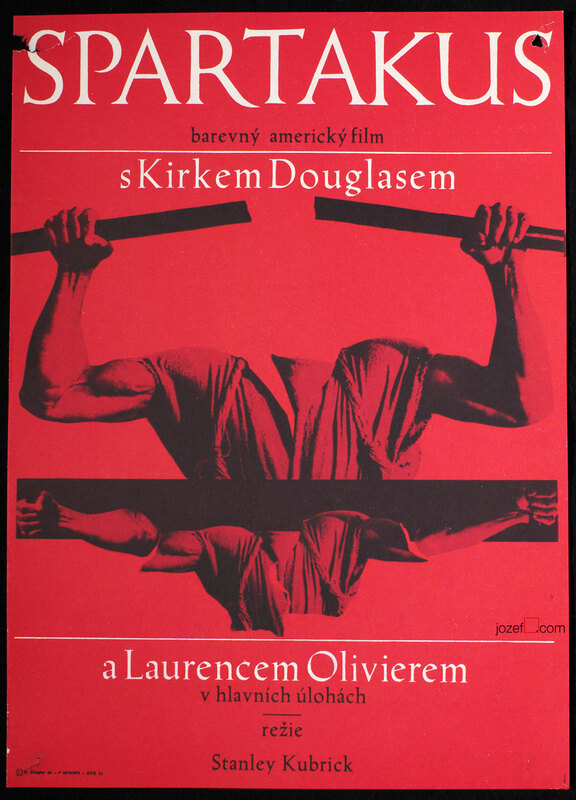 Poster was designed by František Forejt. Poster is in A3 format. Bent in the middle and corners with cut out in the top left corner. Little piece torn off in bottom right hand corner. 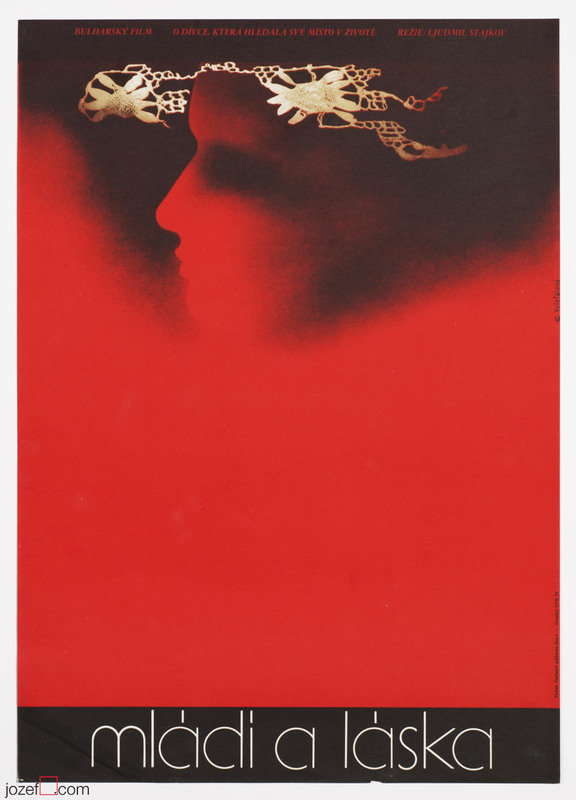 cinema posters designed for Italian movies. 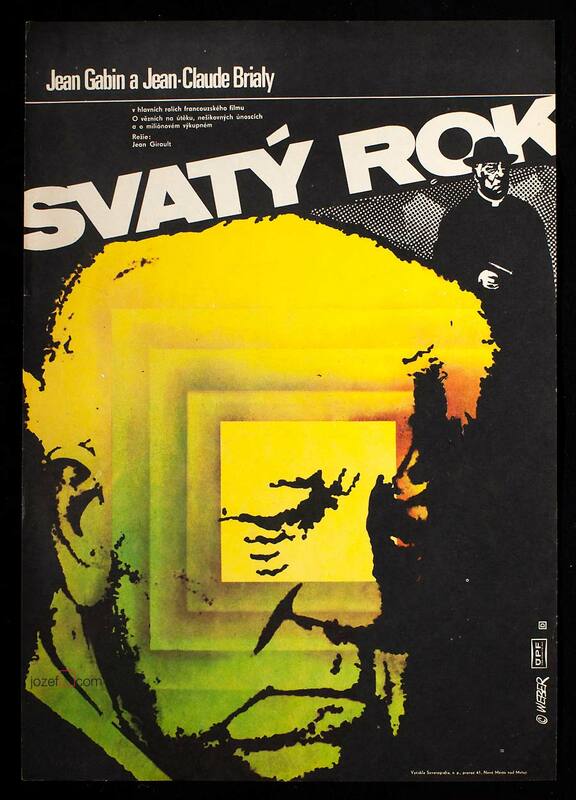 Be the first to review “Movie Poster – Vanina Vanini, František Forejt, 1965” Click here to cancel reply.